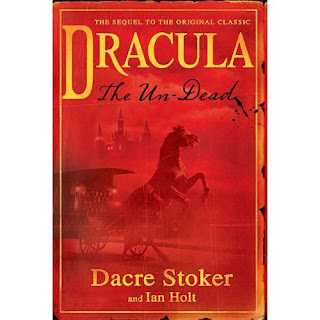 Dracula and Transylvania: How Much Money Does Dracula Make? 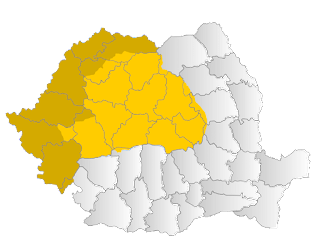 Transylvania has many tourist attractions and places that tourist can visit for a fee. There are many ancient castles and citadels which are easily found and visited by tourist who goes to Transylvania and Romania. One of the main attractions in Transylvania is Bran Castle, along with Brasov. This would be a popular destination without much help; however there is one other feature that makes Bran Castle and Brasov a popular tourist destination. As you can see from the novel cover, of Dracula the Undead, it is Count Dracula, the character which brings in a lot of money to Transylvania. It would cost a tourist about 300 dollars to fly to Romania, and then pay for a hotel and admission to Bran Castle to see the place where Dracula "lived." 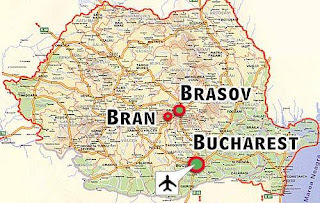 In the map of Romania below, Bran and Brasov are not very far away from each other, however the main airport in Romania is a bit of a distance, in Bucharest. 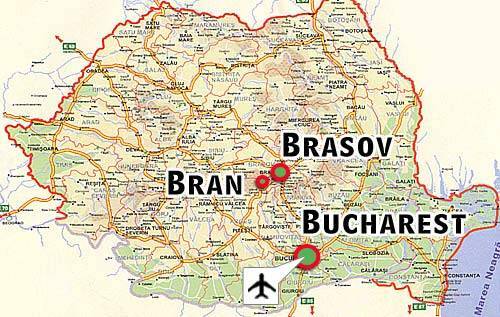 Thsi also means that Dracula makes Romania a lot of money since people need ot journey to Brasov and Bran Castle. How mcuh money does Dracula make? 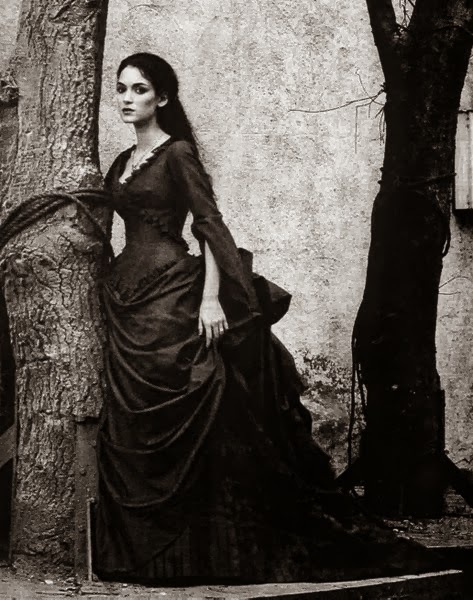 If one is referring to Count Dracula, he has made his creator, Bram Stoker, a lot of money, but the person whom Stoker based his character on has made, and will make money for both Romania and Transylvania. 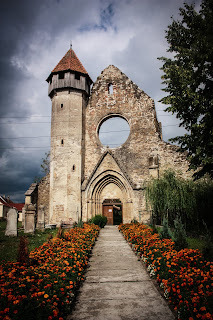 With help from the Saxons of Transylvania who lived during the exile of Vlad Tepes III we also have a lot of interesting information about the man who made Dracula and Transylvania come alive to readers all over the world.